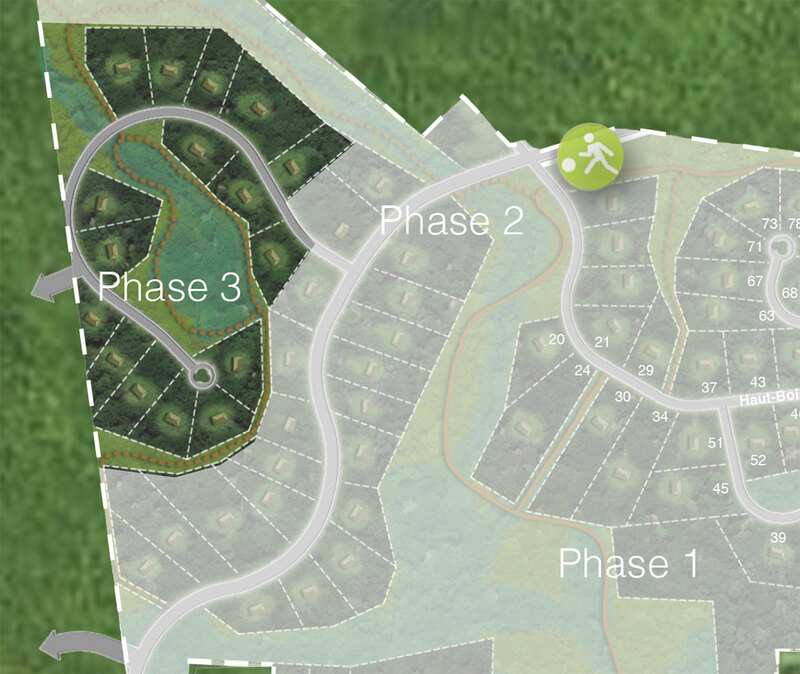 Are you interested in one of our lots? To know more about our phases and our various lots, do not hesitate to contact us! We will answer you in the next 24 to 48 hours. © 2017 Deauville Estates. All rights reserved.